It is indeed that time of year again. For those of you who partied-hard over the past two days, (Pancake Tuesday, Fat Tuesday, Mardi-Gras etc…) to prepare for the next 40 days, and are now just wondering what to give up for lent, you’ve come to the right place. Here is a great article that’ll help you think about what to give up: 102 Things You Should Really Give Up for Lent. Now if you can’t find at least two, then you have a real problem on your hands. 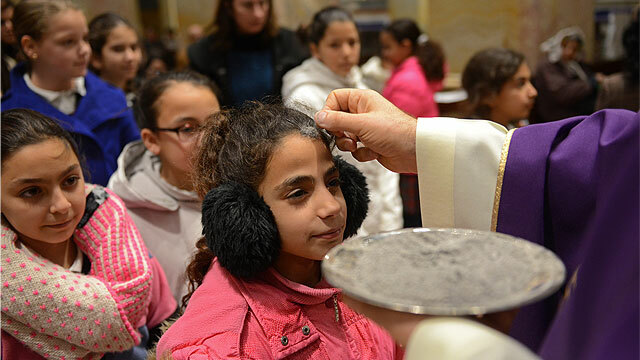 Consider then Pope Francis’s top 10 tips, then go back and revisit the above 102 Things you can give up for lent, and try again! 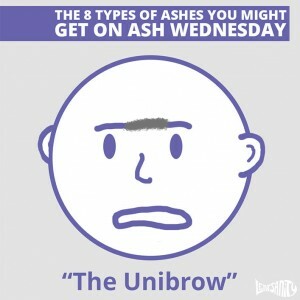 Seeing that today is Ash Wednesday, I’m sure that you’ve all gotten your ashes RIGHT?. Have you looked in the mirror to see what kind of ash design you got on your forehead? Check out this funny article on what kind of Ashes you might have gotten today. Personally, I’ve gotten the “Uni-Brow” once. Speaking of Lent - the time of reflection, confession and conversion - have you thought about how well you know sin? Here yet again is an interesting Quiz for you to test your knowledge on the subject. 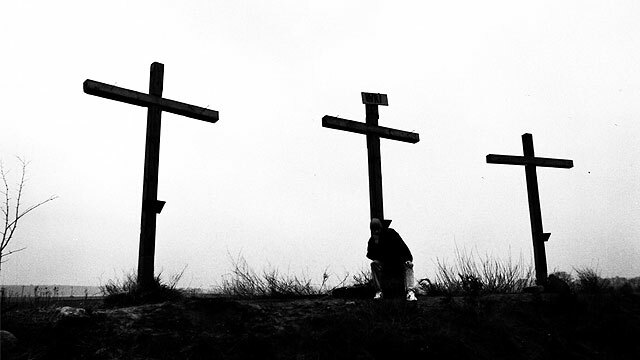 You might be surprised on how little you actually know – How Well do You Know Sin Test. Now here’s an interesting video that’s making the news rounds. 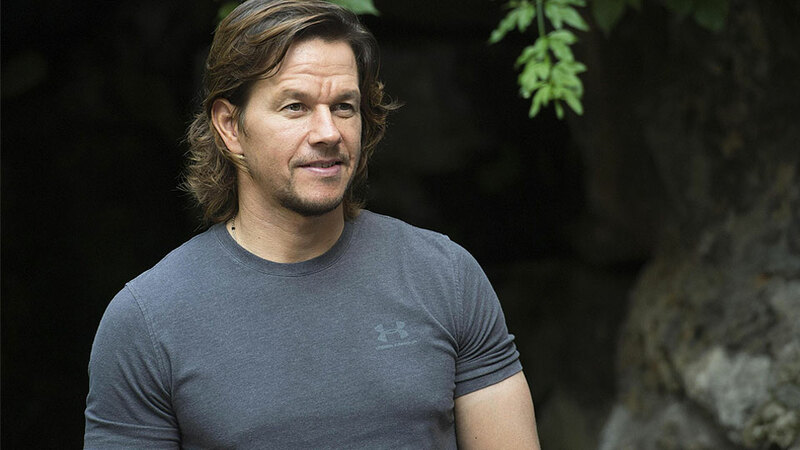 Famous Hollywood bad-boy Mark Whalberg shocks Hollywood after he talks about his faith in God and prayer on CNN. Check it out here. It’s quite the conversion story. On a more serious note, it is no secret that that Pope Pius XII hasn’t always received the credit he deserved for helping the Jewish people during the atrocities they suffered during WW2. Here is an interesting article that I came across recently as to the hidden reason why Hitler hated the Venerable Pope Pius XII. 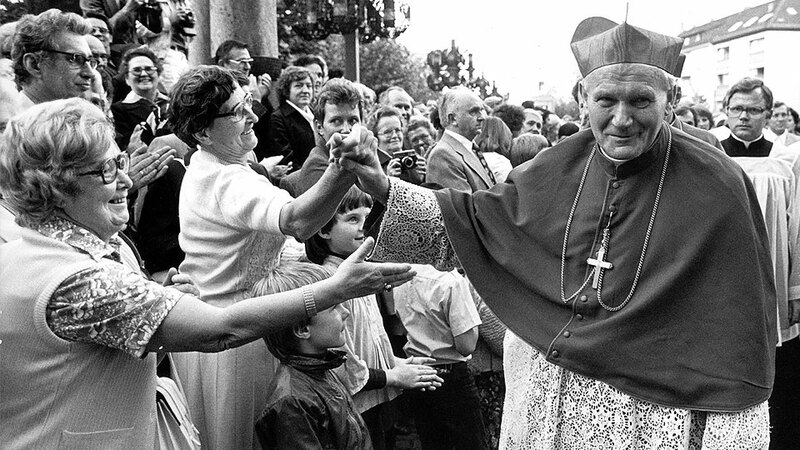 And for those of you interested in understanding more about this great Pope, check out the film we produced on his life, Hand of Peace. That’s it for this week folks. I'd love to hear your thoughts and comments on these stories. If you have any interesting stories yourself, please feel free to send them to me! I hope you enjoyed these little stories! I certainly have.